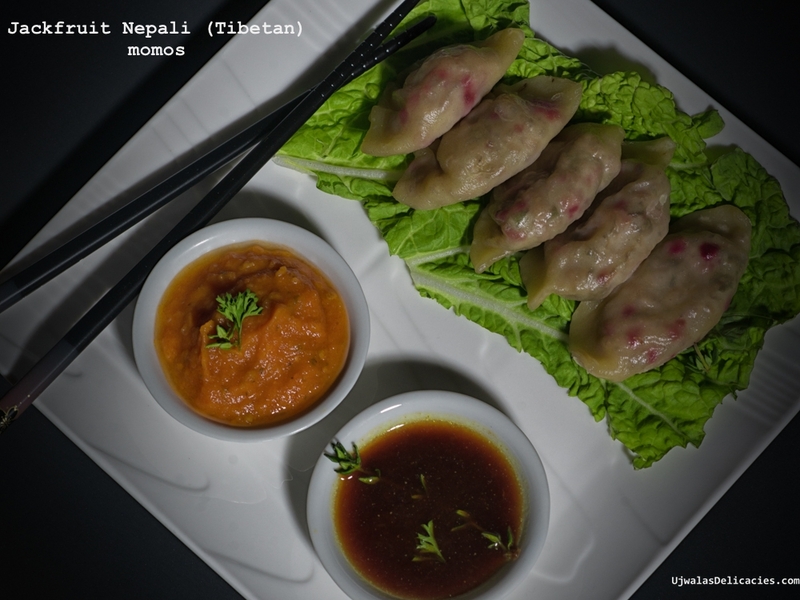 Momo is a and Nepali and Tibetan delicacy. It is type of dumpling filled with vegetables, cheese or meat, is one of the main menu items in all Tibetan and Nepali restaurants. Though traditionally filled with yak meat, in different areas of North east India, chicken, pork, goat and buffalo meat is used and eaten with a variety of sauces. 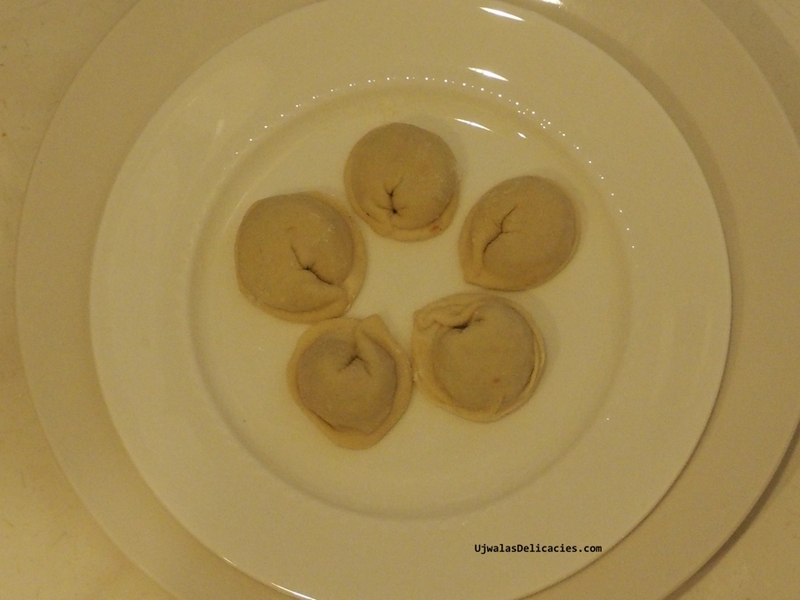 It is similar to popularly known dish pot stickers in Western countries. 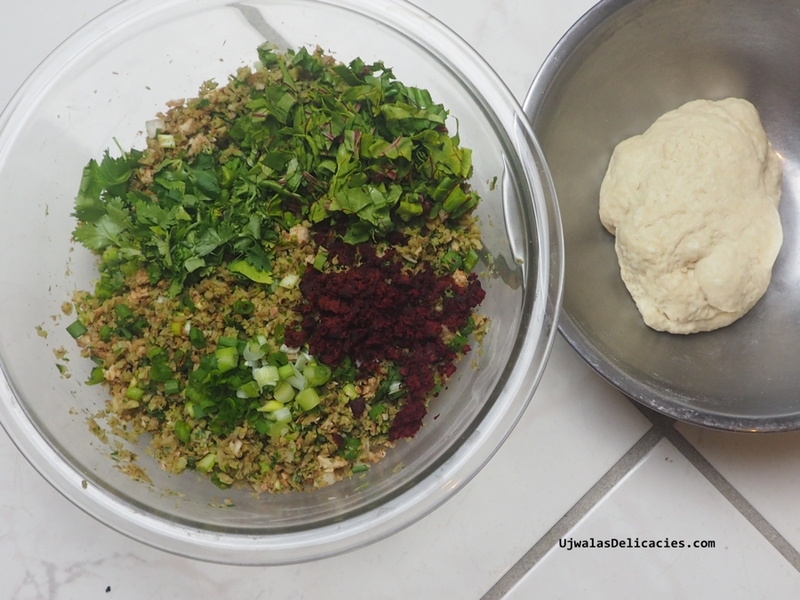 Serve momo as an appetizer, afternoon snack, or one dish meal served with chutney or a dipping sauce.